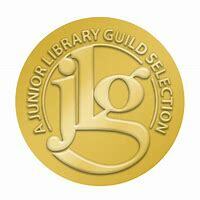 Picture Book Debut! 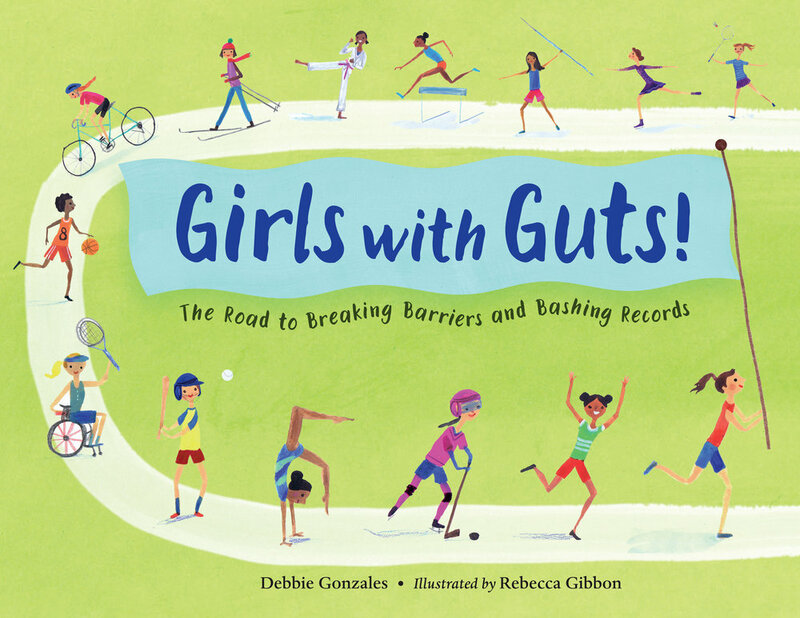 Girl with Guts: The Road to Breaking Barriers and Bashing Records (Charlesbridge, 2018) , a non-fiction picture book celebrating the tenacious history of the female athlete from the first Olympic Games to present day and the eventual passing of Title IX. No chasing! No stretching or straining! And never, ever sweat. These were the rules girls were forced to play by until Title IX passed in 1972. And it was a game-changer. A celebration of the strength, endurance, and athleticism of women and girls throughout the ages, Girls with Guts keeps score with examples of women athletes from the late 1800s up through the 1970s, sharing how women refused to take no for an answer, and how finally, they pushed for a law to protect their right to play, compete, and be athletes. Below are the early-readers published by Giltedge Publishing located in Petone, New Zealand.